Economical, versatile, and durable, Oneida Pacific flatware pattern is perfect for the casual and high-volume establishments. Oneida Delco Pacific flatware pattern has smooth, prominent lines that form a distinctive border. 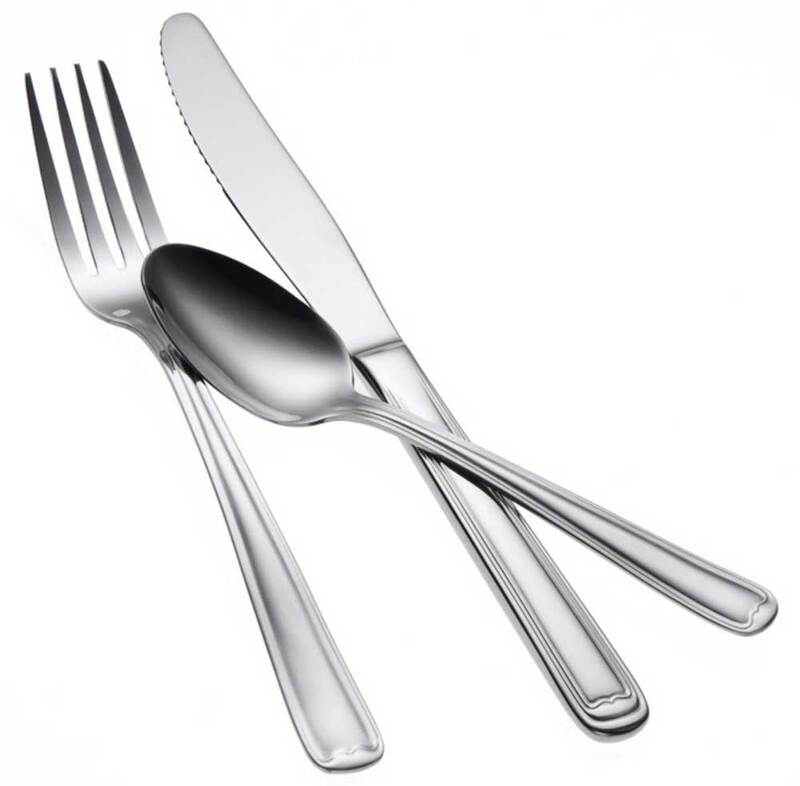 Constructed of 18% chrome stainless steel, this flatware has a quality finish and long lasting durability you can count on from Oneida.